The Merrie Monarch Hula Festival on Hawaii’s Big Island is considered the most prestigious of all hula contests. 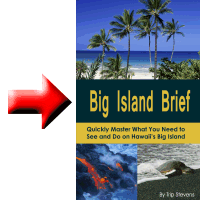 There is a week in the spring when the Big Island is at its most busy, and unless you’ve planned long in advance it is likely that you will find it difficult to reserve a hotel during this period. This is the time of the Merrie Monarch Hula Festival, the world’s most prestigious hula competition, which runs from Easter Sunday morning through the week to late Saturday night. 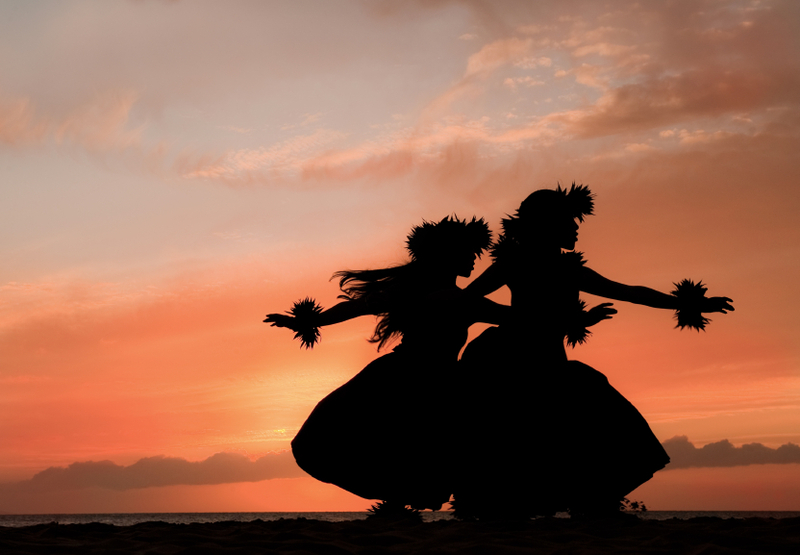 Hula is a reflection of the cultural and spiritual essence of Hawaii. It often describes or gives homage to the legends of great chiefs and chiefesses of the past. Hula is often considered a religious performance and honors a Hawaiian god or goddess. Hula can be split into two main categories: kahiko and ‘auana. Kahiko is the ancient style of hula performed before Western-influence (before 1893) and does not include modern musical instruments. It consists of dances accompanied by only chants and drumming. Even within the category of kahiko, there exist sub-categories like ‘olapa, ha’a, ʻālaʻapapa, etc. ‘Auana is considered the modern style and includes more modern instruments like the guitar and ‘ukulele. The festival itself consists of different hula competitions for men and women, both as solo performers and in groups. The first event, Ho’olaulea’a, is free and consists of performances by local dancers. The events of the first four days of the week are non-competition events which include performances by local and international hula schools. It also includes an arts and crafts fair that features local artists. The next event is the Ho’ike performances which consist of hula and folk dancing from around the Pacific. Historically, the Wednesday night Ho’ike has been free to the public on a first-come-first-serve basis. Thursday is the Miss Aloha Hula competition and on Friday are the group hula kahiko performances. Rounding out the week is the parade on Saturday morning and the group hula ‘auana competition. The competition and awards presentation can go late into the night so be prepared. For more information on the actual schedule from year to year and ticket purchasing information, visit the official site www.merriemonarch.com. The process of purchasing tickets is very specific, requires sending in a request form via mail, and typically begins in December of the preceding year. Be sure and follow the instructions carefully. Failure to comply with the given rules will result in the return of your ticket request form. If you do want to attend a hula festival but cannot visit the Big Island in the spring, check out the Moku O Keawe International Hula festival along the Kona coast in November. Also consider the one day Queen Lili’uokalani festival which is held in the fall.